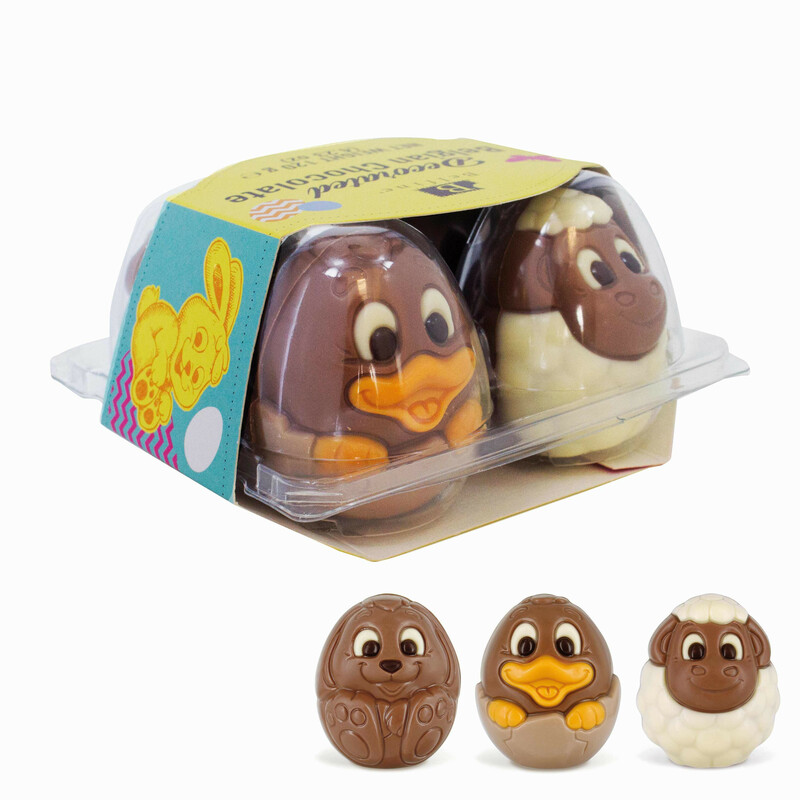 Belfine’s cute & fun Easter egg box received very high scores at a consumer test held by a big French retailer. 60 boys and girls between 6 and 10 years old filled in their appreciation on a graduated scale. Global appreciation: 3,95/5. Look of the product: 4,27/5. Smell: 3,77/5. Taste: 3,85/5, Texture 4,07/5. No less than 85% of the children want their parents to buy this product! Already egg-cited? Contact us for more info.